After visiting with him today, the Rams have signed embattled signal-caller Blake Bortles to a one-year deal, per a team announcement. ESPN’s Jeff Darlington was the first to report that a contract was being finalized (Twitter link). Bortles will earn just $1MM, according to Ian Rapoport of NFL.com (on Twitter), but that doesn’t make much of a difference for the QB since his previous Jaguars contract contained offset language. The $1MM sum will eat into the $6.5MM he’s owed by the Jaguars, which results in the same income for Bortles and a bit of relief for Jacksonville. Bortles will certainly test the theory that Rams head coach Sean McVay can make any quarterback successful, and he will serve as the backup to starter Jared Goff. This signing also likely means that Goff’s 2018 backup, Sean Mannion, will be moving on. Mannion is an unrestricted free agent. 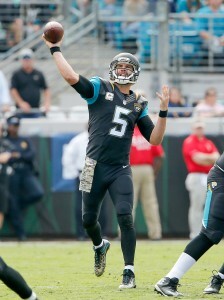 The third overall selection in the 2014 draft, Bortles hasn’t come close to living up to his draft status. 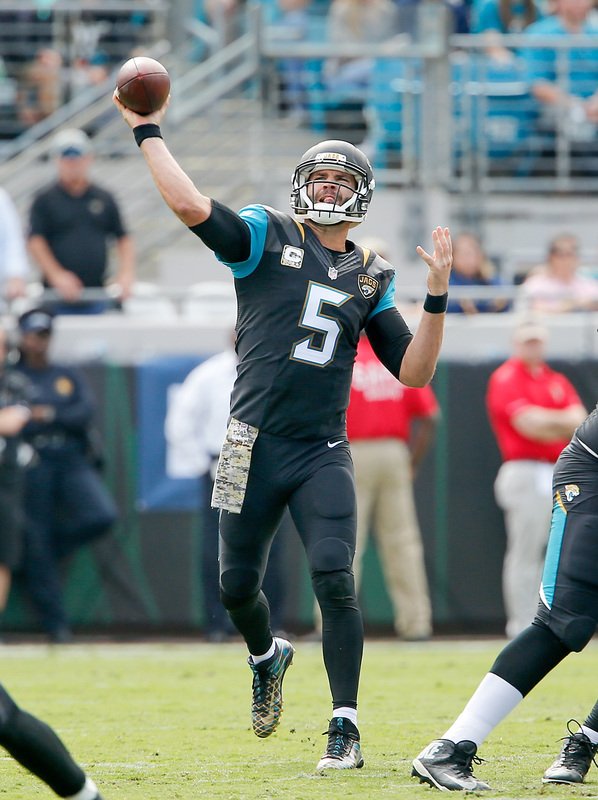 Since Bortles entered the NFL with the Jaguars, 17 quarterbacks have attempted at least 2,000 passes: among those signal-callers, Bortles ranks dead last in adjusted net yards per attempt, quarterback rating, and interception rate, and is second-to-last in touchdown rate. McVay being able to make any QB successful? Really? Goff is successful minus the Super Bowl. I love how we reach to tie players to new coaches. It’s like saying we are all related cause it all started with Adam and Eve. I would love to hear you explain how and “they scored 3 points in the super bowl” does not make him overrated. They couldn’t even score a touchdown in the super bowl!